Move in ready 2 bed TH plus office! Freshly painted, cute & clean! 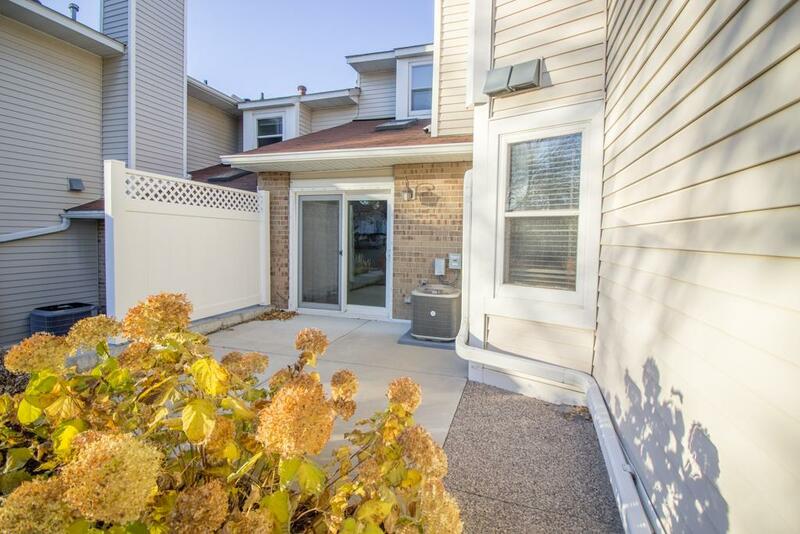 Patio area, spacious room sizes & convenient location w/bus transit & shopping within walking distance.